Precision is everything in eye care. A range of diagnostic technologies is available, and we make sure to equip our eye care office with all the latest devices. 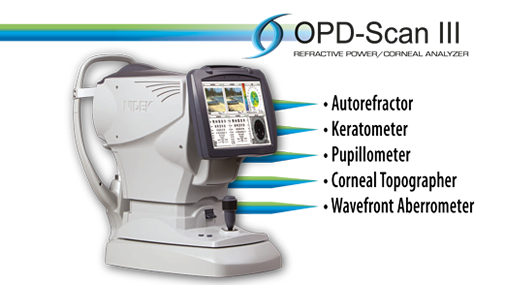 This high-tech foundation helps our eye doctor to perform the most advanced and accurate eye exams and treatments. 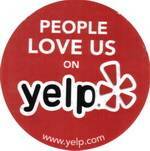 Our Redwood City optometrist provides leading-edge eye care near San Carlos and Belmont, CA.